Will the Tata and Jaguar Land Rover use the same platforms? The Tata is the famous Indian auto market, which is known as the carmaker of the cheapest cars in the world. Most likely, the Tata will build its vehicles based on the platforms of the Jaguar Land Rover. This information has been gotten from the official representative of the Fusion Automotive in Australia. According to the representative, there will be changing in platforms and technologies. And it does not mean any badges of Jaguar, Land Rover or Tata on novelties. As you know, Tata is the parent company of Jaguar Land Rover. In the future, the Indian carmaker is planning to launch the cars of the world class under the brand of Tata. So, the situation will be similar to as Volkswagen cars are shared platforms with the Audi’s cars. At the Delhi auto expo this year, there was the compact crossover –the Tata Nexon was introduced. The Indian crossover is based on the new unique platform, which might be used in new models of the Jaguar Land Rover as well. It would be the good work to use the new platform for some new models beyond the iQ platform of the Jaguar Land Rover, which is used in small crossovers and the latest XE sedan of 2016 model year is built on it, too. The new platform that is used in the new Tata Nexon may be a basic for different models. Is can be used as for the Evoque as for Jaguar and Tata. The Tata Nexon will come to the production by 2017. 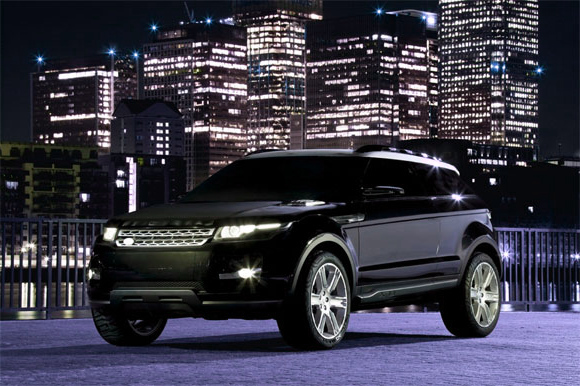 And the new Evoque of the second generation will be produced by the end of this decade as well.